USN Phedra-Cut Lipo X is a revolutionary weight loss aid formulated with researched and tested ingredients. Individuals following a fat-loss calorie reduced diet generally experience low energy levels. Each serving of Lipo X provides 200 mg caffeine to power you through your day. Caffeine is also used as an effective workout performance booster. 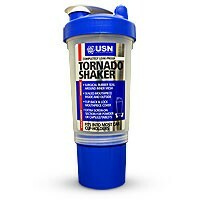 USN have included EnXtra™, which is a stimulant-free energy ingredient. In a clinical trial of 53 subjects, EnXtra™ demonstrated significant improvement of mental alertness for up to 5 hours. 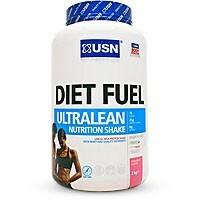 The key ingredient in USN’s new weight loss product is Meratrim™, a patented blend of two plant extracts. A 16 week study of 60 participants saw a reduction in body weight by 5kg (11.2 pounds). Waist size decreased by 9.9cm and hip size by 5cm. A highly bioavailable green tea extract provides an excellent source of antioxidants that help support fat loss and immune function. 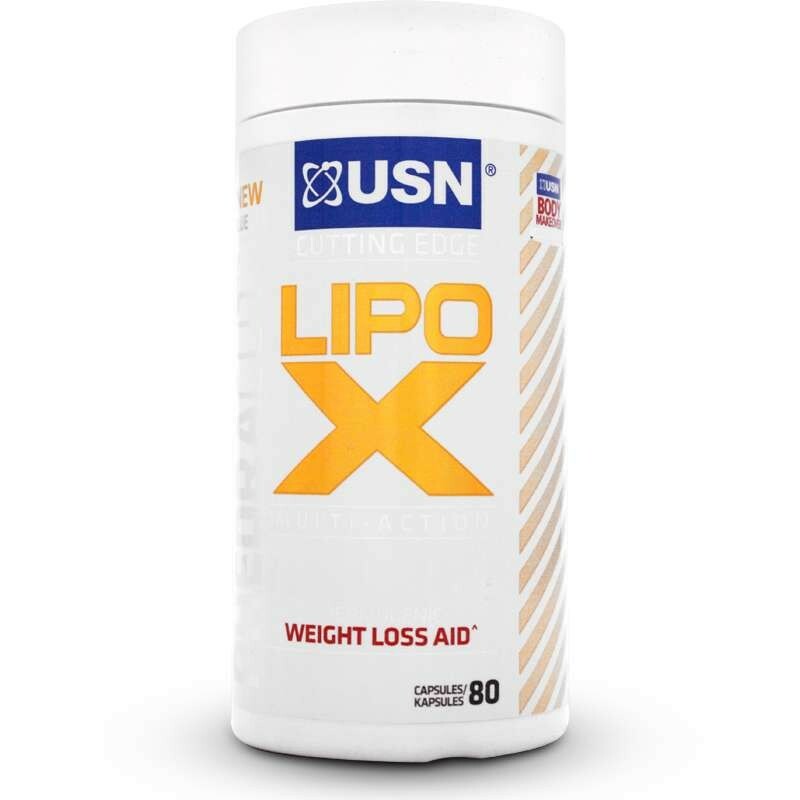 USN Phedra-Cut Lipo X is part of the Bluelab range, which means the product has been developed together with the consumer. 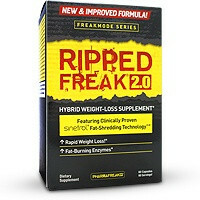 Together with the researched and tested ingredients this is one of the leading weight loss aids currently available. *%Nutrient reference values (NRVs) for individuals 4 years & older (2010). • Use a serving twice daily, 30 minutes before meals/snacks (preferably before breakfast and lunch). 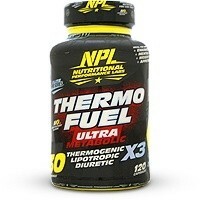 • If training early morning, take 2 capsules before your workout and then follow with breakfast directly after training. • Not recommended after 16:00. • Use for 5 consecutive days of the week and stop use for 2 days before continuing again. 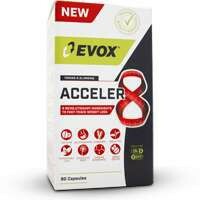 This product is indicated to assist weight loss as part of a weight management programme. Only effective when combined with a balanced, energy-restricted eating plan and regular physical activity. Excellent for comp prep! Defining the abdominis and getting rid of stubborn fat. Its been 2 days, must admit the taste isn't great but it does make you put up massive sweat. 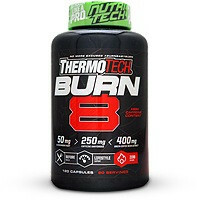 It will take a few days of getting used to but I am very confident that this product will work if you are putting in the training hours with a calorie controlled diet. Will check in a few weeks from now and post results. 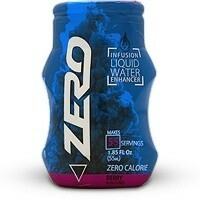 This is day 4 of using the product as directed, I eat low carb and calorie restricted. Day 2 I felt tired and took a short nap. Yesterday I felt weak and tired so took half a day off, today I'm really sick, extremely fatigued, dizzy, diarrhea and nauseated. Spent the day in bed hoping to feel better tomorrow. i have used the tablet for 2 day. I can feel a difference so quickly. 2 tablet in the morning. It give me a lot of energy during the day. And drink a lot of water during the day. I feel more energetic but lost no weight in the time that i am using it which is about 2 months. Excellent . Takes a while to get used to, but worth the results. Even though I took, half the dose could not sleep at night, my heart beat was high even at night. I am not going to continue this, I feel very sick. People noticed the weight loss. I've used the for almost 2 weeks and lost 3kg. People can see the difference.